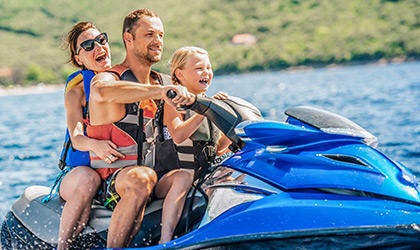 As your local Farmers® agent in Glendora, San Dimas and along with Foothill Corridor in CA, I help customers like you identify the insurance coverage that best fits your needs. This process is straightforward and personalized to help make you smarter about insurance. With a couple of decades experience in banking, residential and commercial lending, I have the knowledge and experience to help you better understand your coverage options--whether that's auto, home, renters, business insurance and much more. 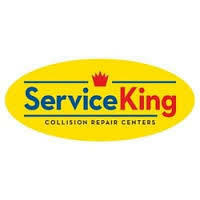 Let Service King serve you as the area's elite collision repair center. Service King offers a lifetime guarantee on all repairs. If you’re not completely satisfied with your repairs, just bring your vehicle to any Service King location and we’ll make it right. 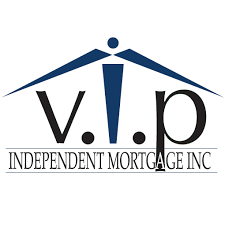 V.I.P Independent Mortgage, Inc. stands out among other companies in the mortgage industry because their approach combines sound advice with profound industry expertise and excellent customer service. 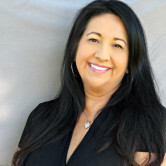 Christyna Butcher o Kaleo Real Estate, Glendora. 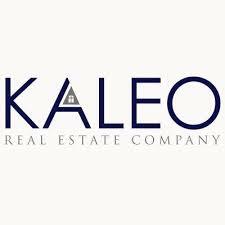 Kaleo (kal-eh’-o): to be called, from the root kal the source of the English word call. The word is used to invite or summon. Christyna takes pride in her professional “client first” mentality and providing her experience and ability to negotiate on their behalf – regardless of whether they are buying or selling. Her clients also benefit from her knowledge of the San Gabriel Valley and surrounding areas, including; the Inland Empire and Los Angeles. 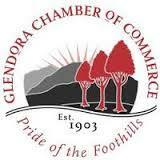 She also takes personal pride in raising her daughter with her husband in her hometown of Glendora. Christyna knows every client is important, and looks forward to accepting the responsibility of helping them meet their real estate goals. I am proud to support our mission of fostering and promoting the growth of the business and professional community while enhancing the quality of life in San Dimas. 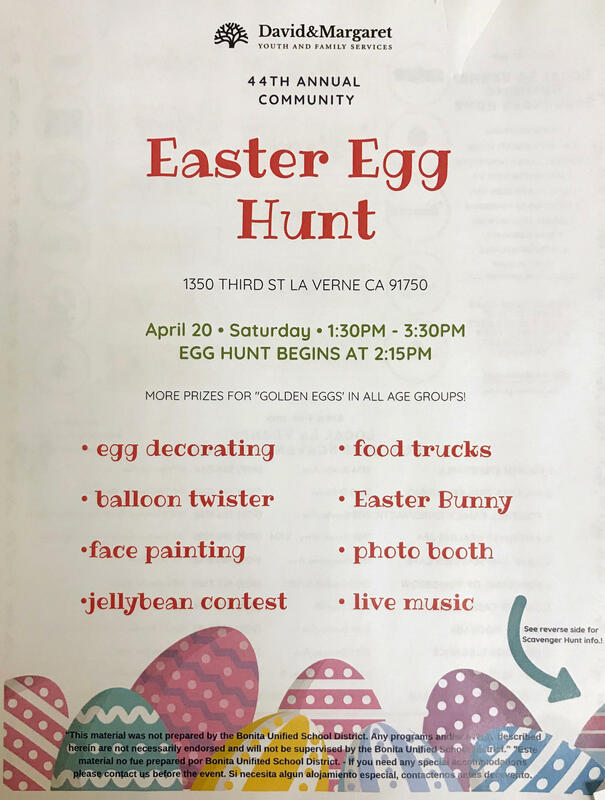 Great opportunity to help fellow business owners Promote, Connect and Grow. Helping fellow business owners grow their business through the power of referrals. Meetings every Thursday mornings, 7:30am at IHOP in San Dimas. As a small business owner myself, I know you want to improve your small business every single day. 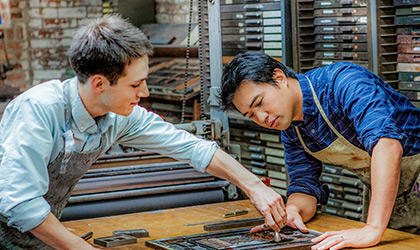 Let's start with your Business Insurance policy. Is that the coverage you want? Come by my office and let's find the right policy for you and your business. Very honest and detailed. Helped us with all the questions regarding new policy. Would recommend Marilyn to anyone anytime. Marilyn Sparks is very professional. She is prompt to every meeting. She asks questions to ensure that you get the proper and best coverage for your situation. Marilyn took the time to explain all of my options and made recommendations based on my needs. She is so patient! I just switched my policy to her from another farmer agent and I am super happy. She Keeps me in the loops and is willing to go the extra steps to help ; especially when I am way out in Santa Monica. Nina, thank you for your kind words! It was absolutely my pleasure to help you!